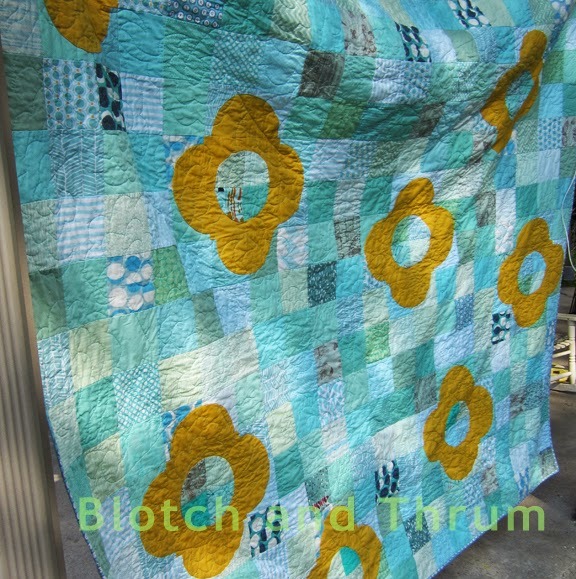 Because when I cut out the Drunkard's Path blocks for that quilt, I used the template from this quilt pattern: Dancing Daisies by Cathy Victor. And if you look at the template, you'll see that it cuts both pieces for a 4.5" Drunkard's Path block from a single 5" square - which is super clever, actually, and it's great for charms. 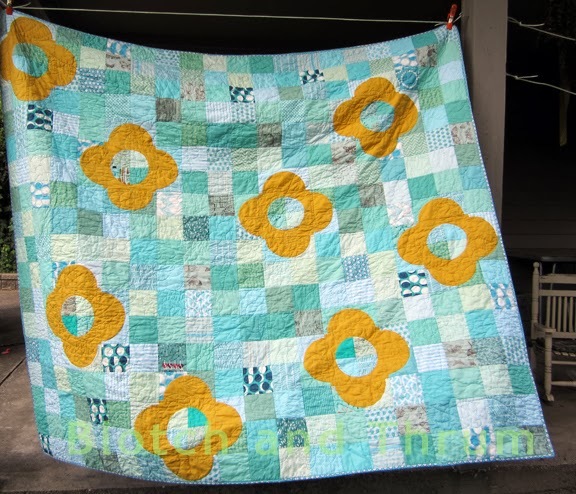 But when you are making, as I was, a quilt that only used one color for the circles, and one for the background, you end up with a huge pile of the reverse color scheme, and you use up fabric faster than you should, and end up buying more Bella mustard to cover the gap. 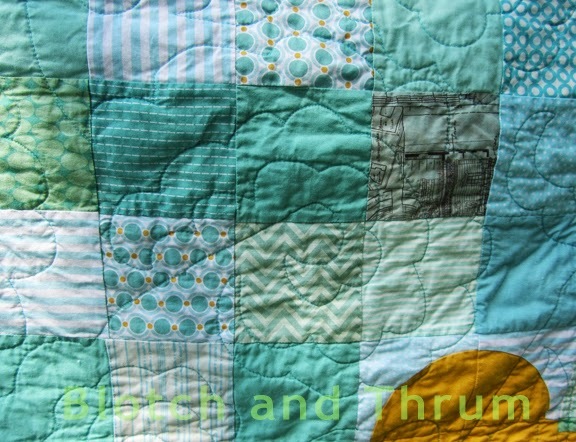 There is a theory, among some people I know, to cut the inverse out as well as the intended color scheme and make both quilts (or two or three) but I don't have the time to make my initial quilts, let alone the alternates, so I am going to try and avoid this in the future, but I love this one, so I can't regret the chance to make it. This is sideways, not that it matters. The left side is actually "top'. Where it differs from Dice, apart from the lack of orange, is that I was much more wide ranging in my selection of fabrics - so there are more dark tones, and a few more novel novelties. It's also bigger, it's 72"x80" (or there about). 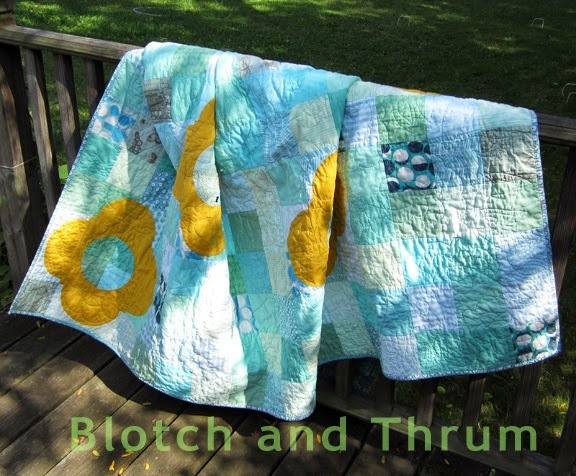 It's a couch quilt! For my hideous mustard couch! 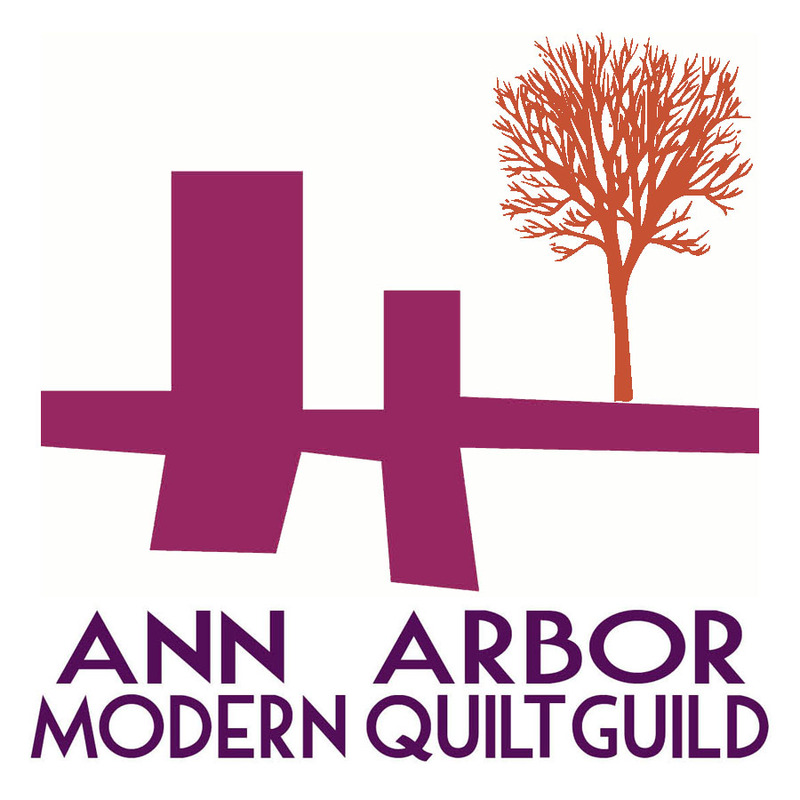 Then it disappeared for a long while because when I basted it, I messed it up, and it had to be unpinned and rebasted, and it took a month for me to work back up to doing that again.... Actually, I finally did it at the Ann Arbor Modern Quilt Guild retreat! Which is good, because my house doesn't have the space to accomplish such a feat. 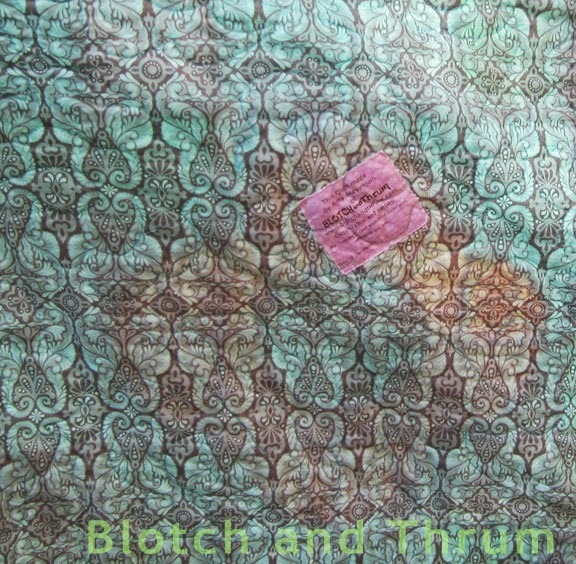 And Tula Pink seahorses on the back. Still have to put the finished date on this one. 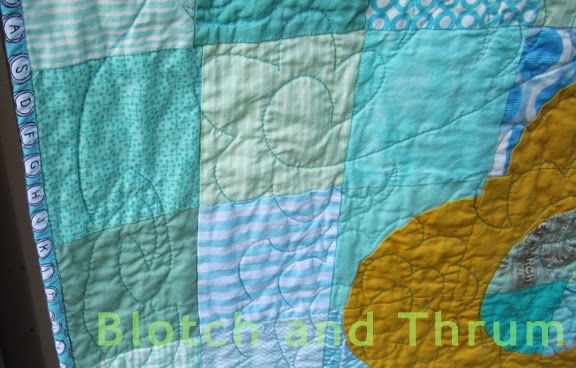 Then it was quilted with Flower Power, one of the designs from Angela Walter's first book. Where I couldn't fit a big flower, I put in a leaf or two. The far right one is my favorite - they're water drops!